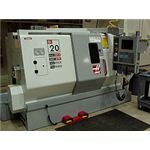 Now that we have seen what the NC machine is and its various parts, it is easier to understand what the CNC machine is. CNC is the short form for Computer Numerical control. We have seen that the NC machine works as per the program of instructions fed into the controller unit of the machine. 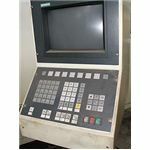 The CNC machine comprises of the mini computer or the microcomputer that acts as the controller unit of the machine. While in the NC machine the program is fed into the punch cards, in CNC machines the program of instructions is fed directly into the computer via a small board similar to the traditional keyboard. 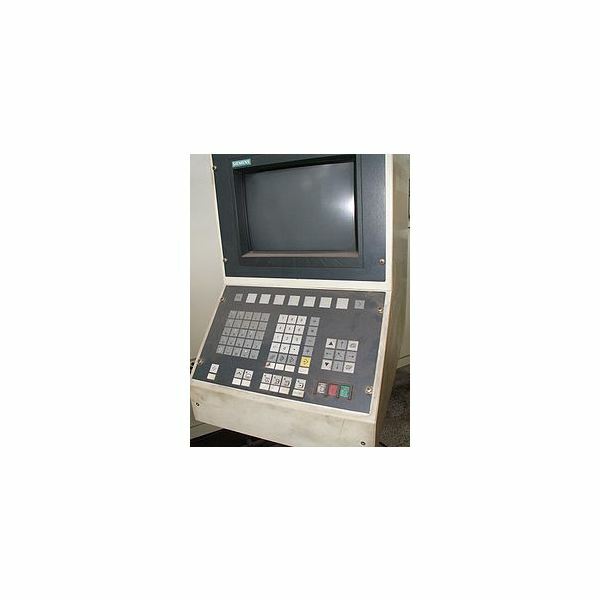 In CNC machine the program is stored in the memory of the computer. The programmer can easily write the codes, and edit the programs as per the requirements. These programs can be used for different parts, and they don’t have to be repeated again and again. Compared to the NC machine, the CNC machine offers greater additional flexibility and computational capability. New systems can be incorporated into the CNC controller simply by reprogramming the unit. Because of its capacity and the flexibility the CNC machines are called as “soft-wired” NC. How the CNC Machine Works? 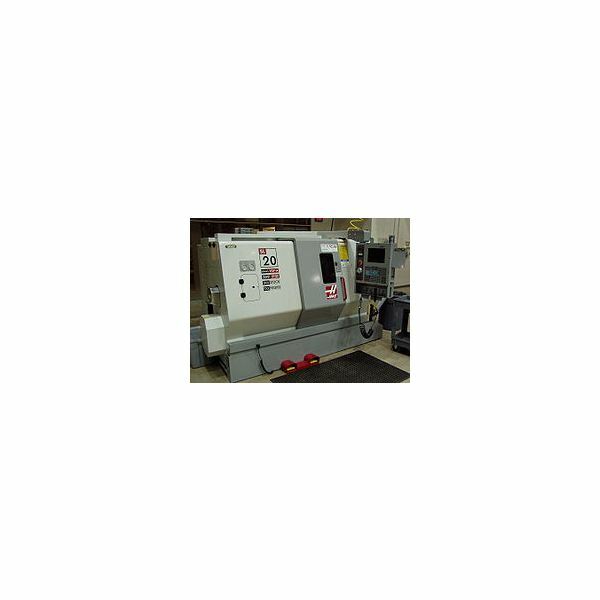 You don’t have to worry about the accuracy of the job; all the CNC machines are designed to meet very close accuracies. In fact, these days for most of the precision jobs CNC machine is compulsory. When your job is finished, you don’t even have to remove it, the machine does that for you and it picks up the next job on its own. This way your machine can keep on doing the fabrication works all the 24 hours of the day without the need of much monitoring, of course you will have to feed it with the program initially and supply the required raw material.